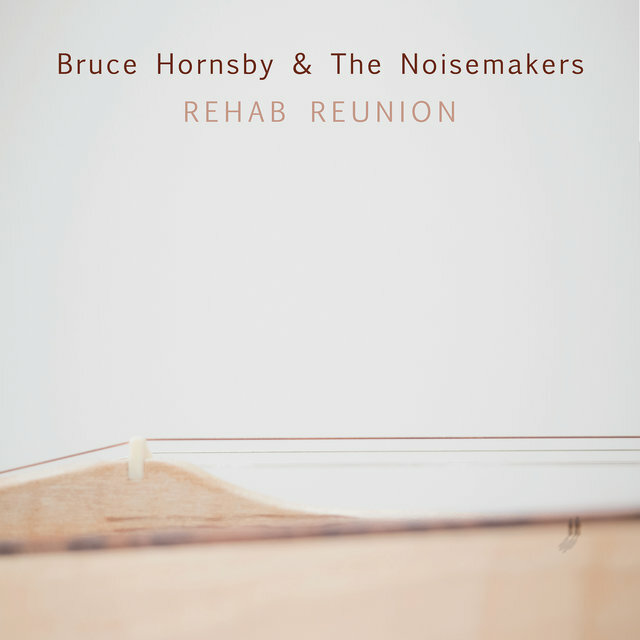 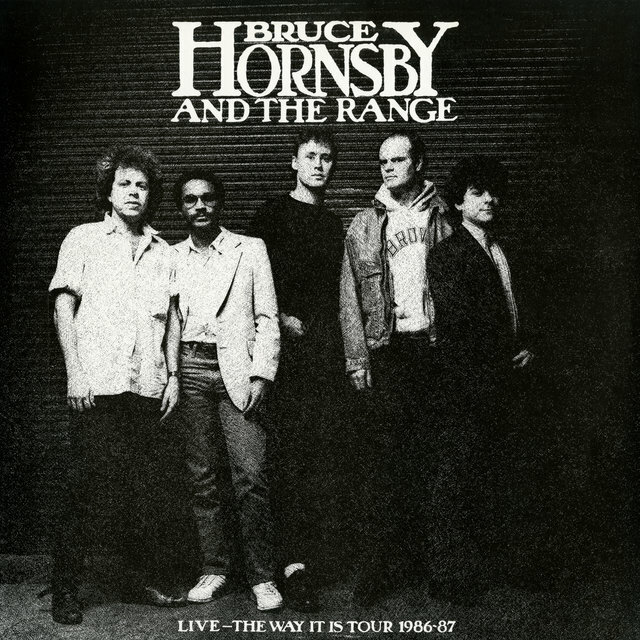 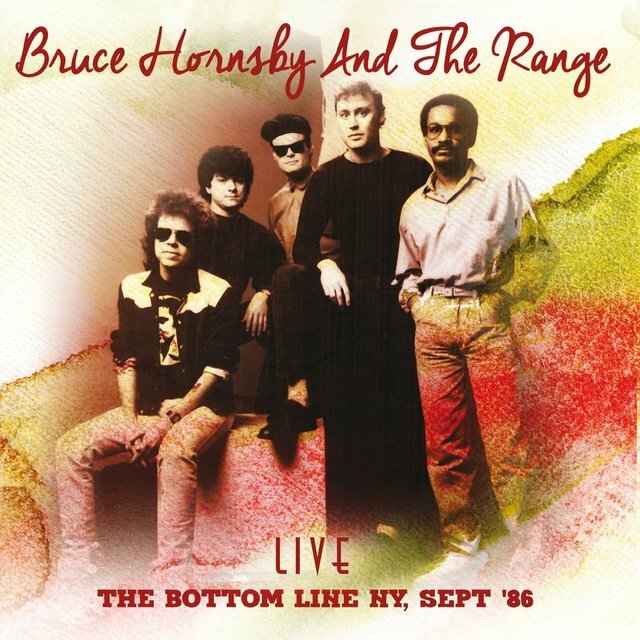 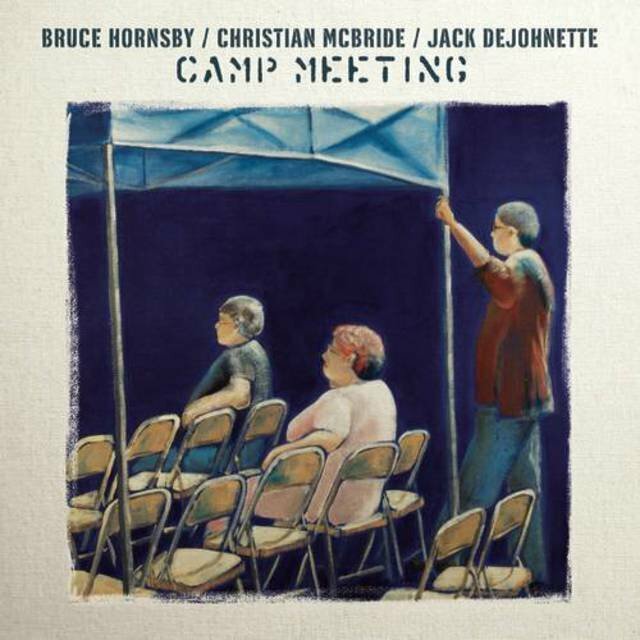 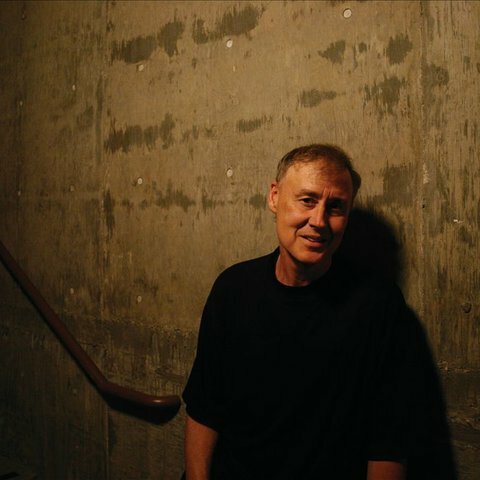 Bruce Hornsby and his band the Range signed to RCA in 1985. 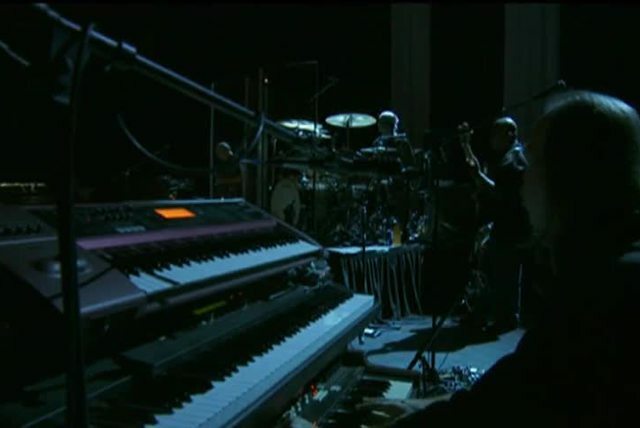 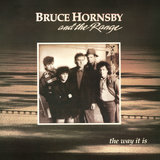 Their debut album, The Way It Is, eventually produced three Top 20 hits, the biggest of which was the socially conscious "The Way It Is," which featured Hornsby's characteristically melodic right-hand piano runs. 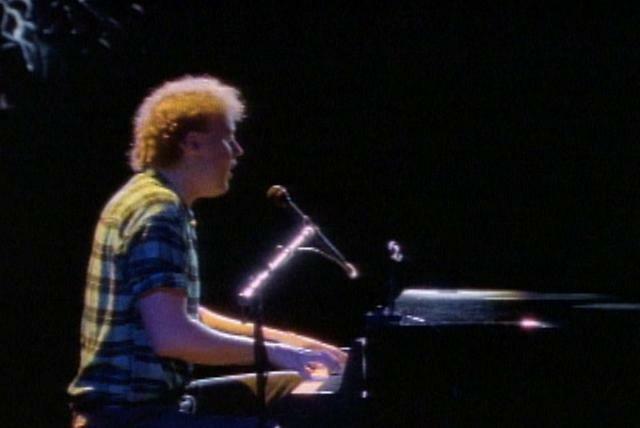 The album stayed in the charts almost a year and a half and sold two million copies. 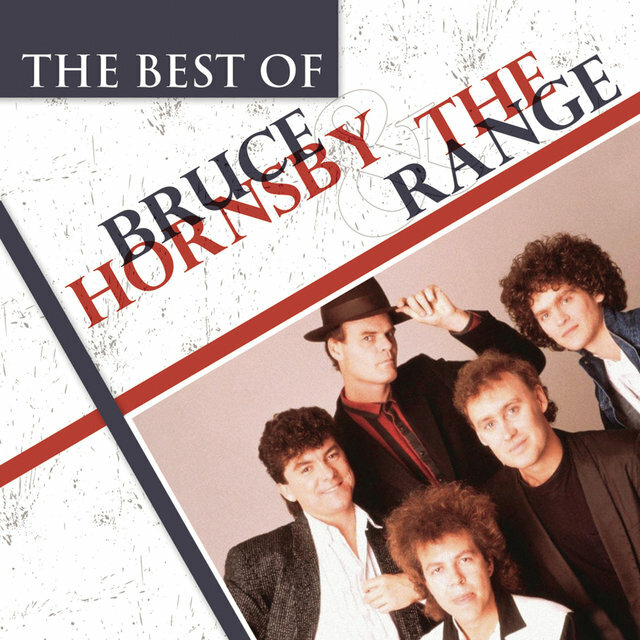 Hornsby and the Range won the Best New Artist Grammy Award for 1986. 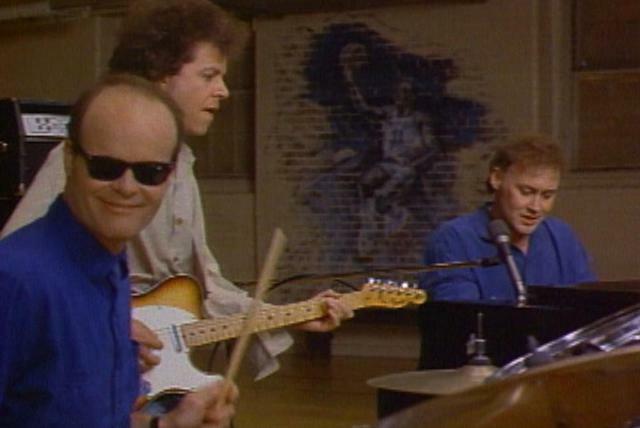 Their second album, Scenes From the Southside, was not as successful as the debut, though it sold a million copies and produced the Top Ten single "The Valley Road." 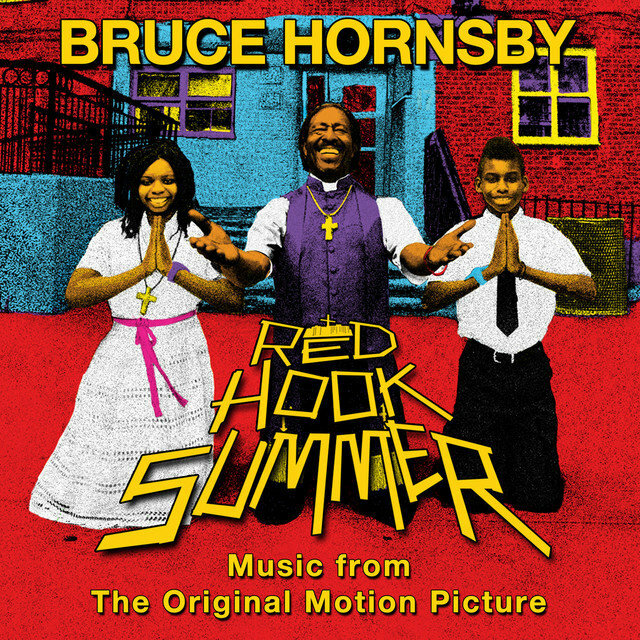 Hornsby also began to make his mark as a songwriter for others: Huey Lewis had a hit with his "Jacob's Ladder," as did Don Henley with "The End of the Innocence." 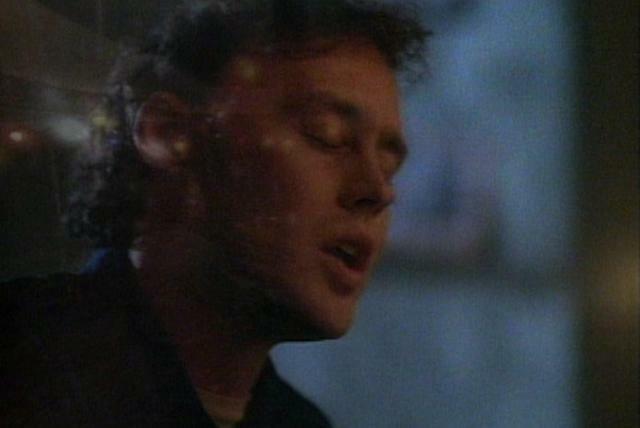 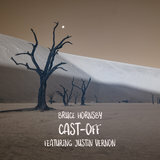 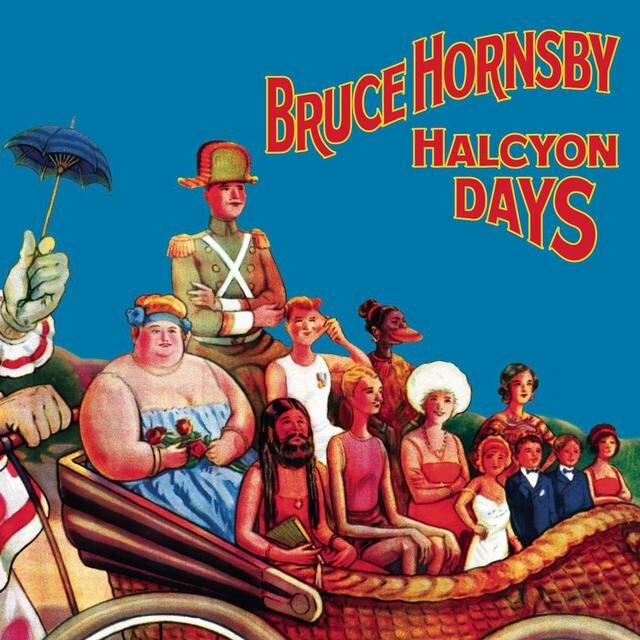 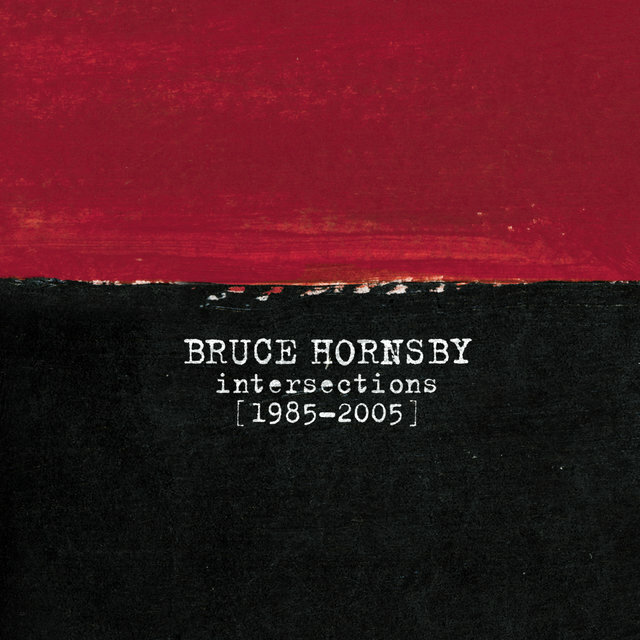 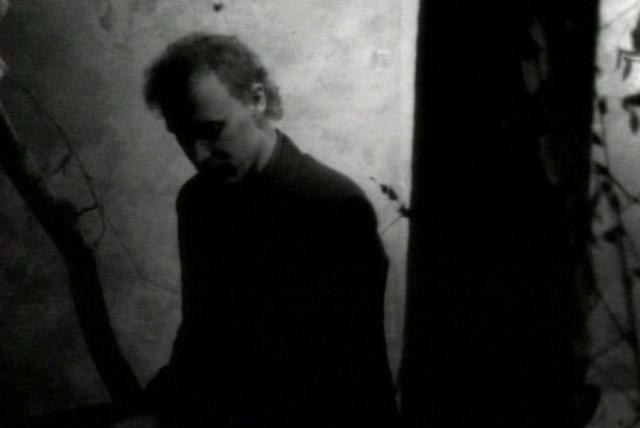 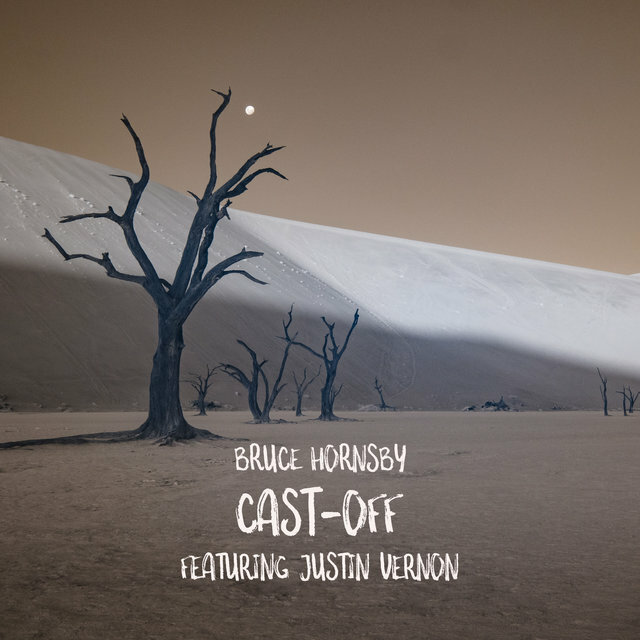 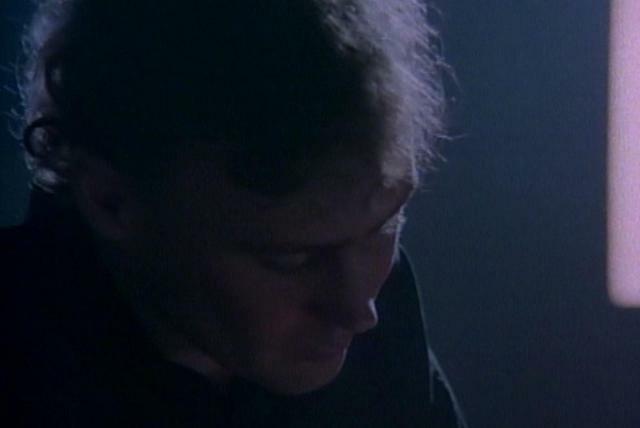 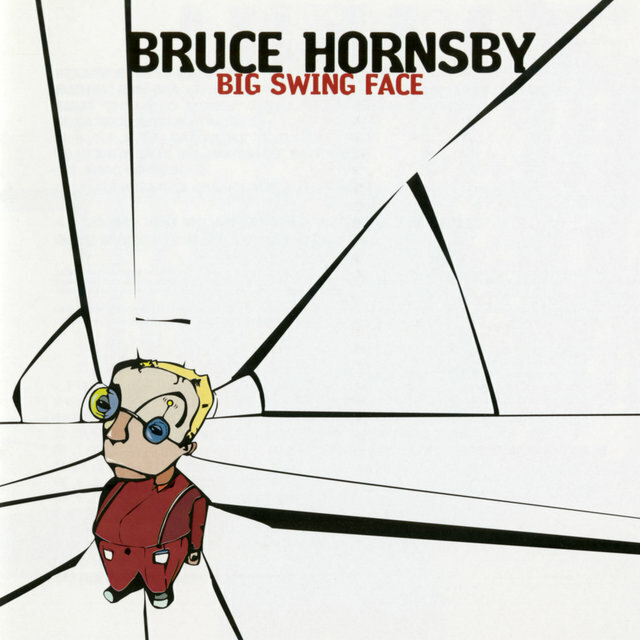 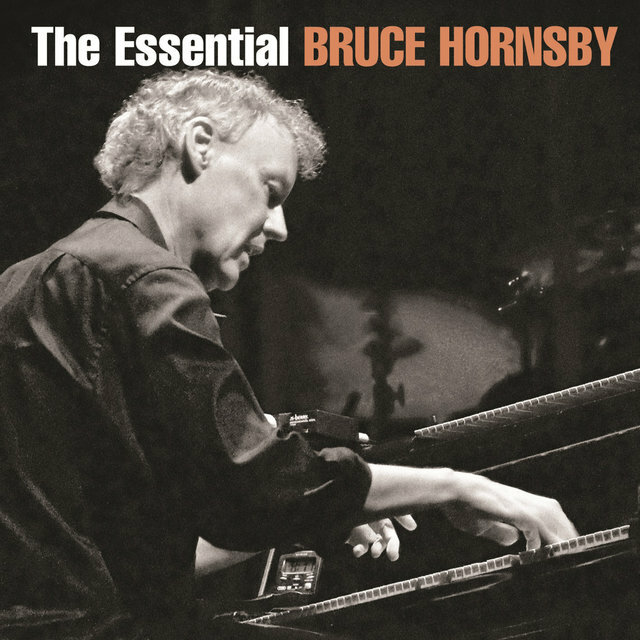 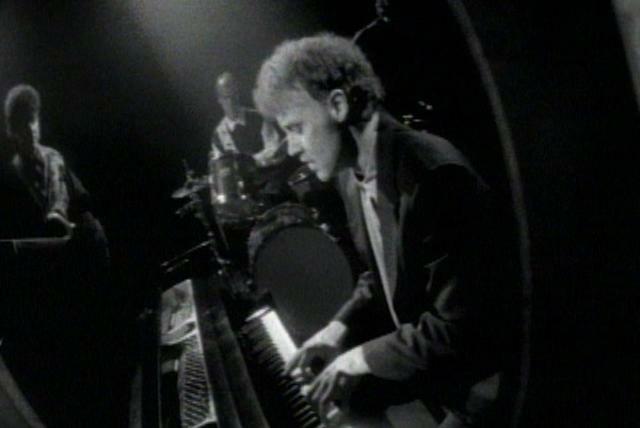 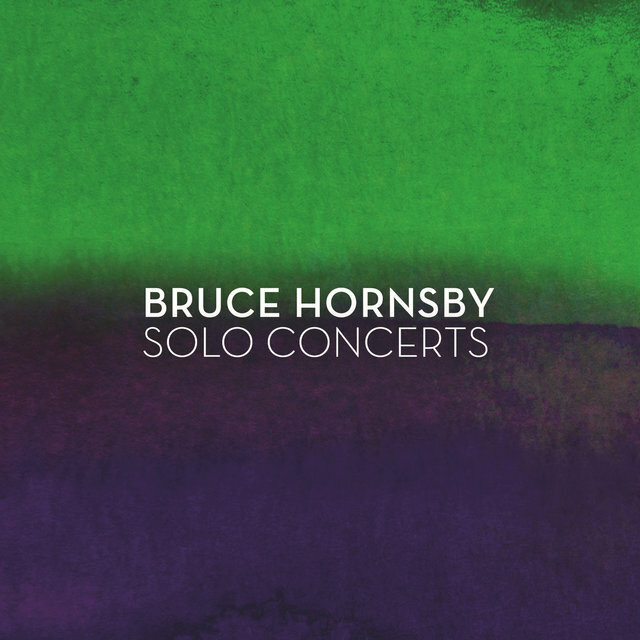 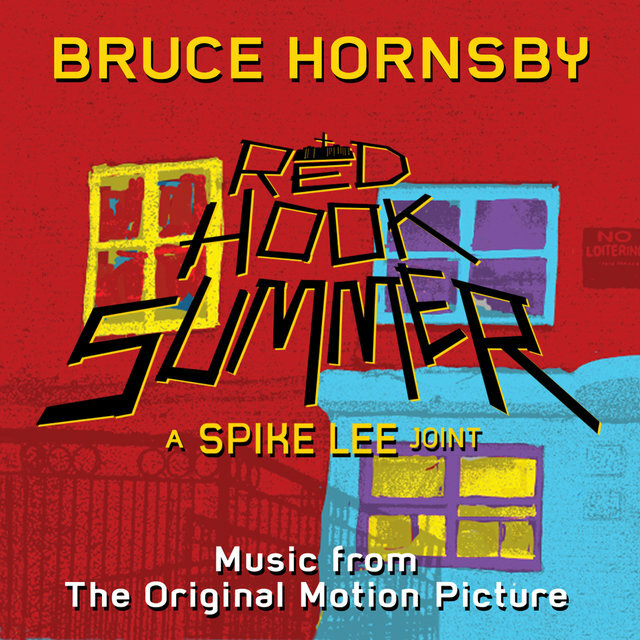 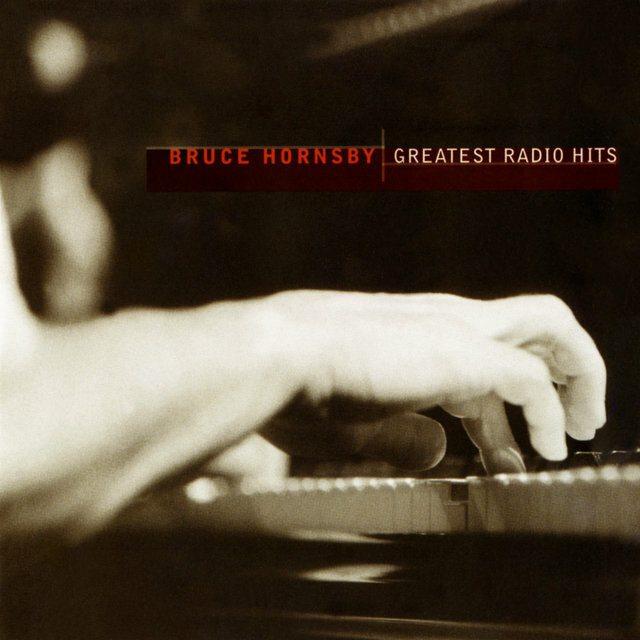 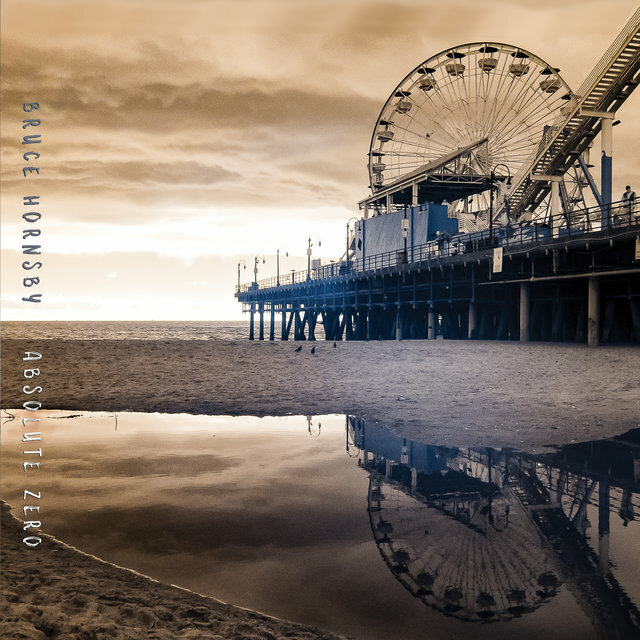 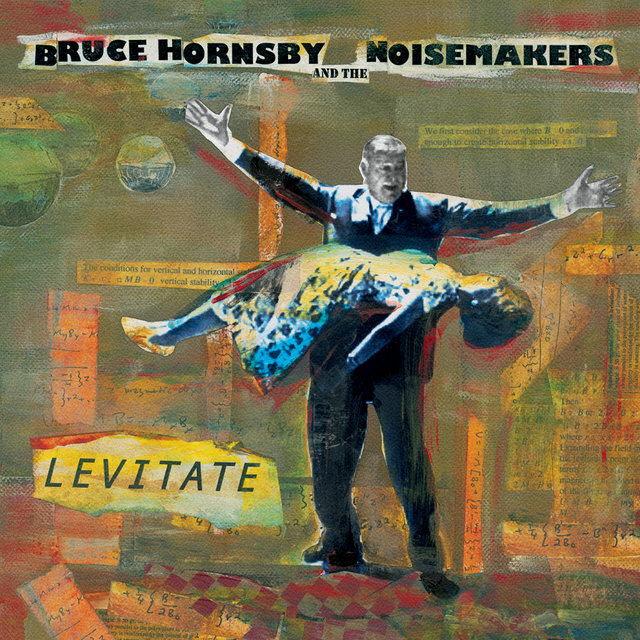 Hornsby's third album, A Night on the Town (1990), found him trying to break out of his signature sound into other areas. 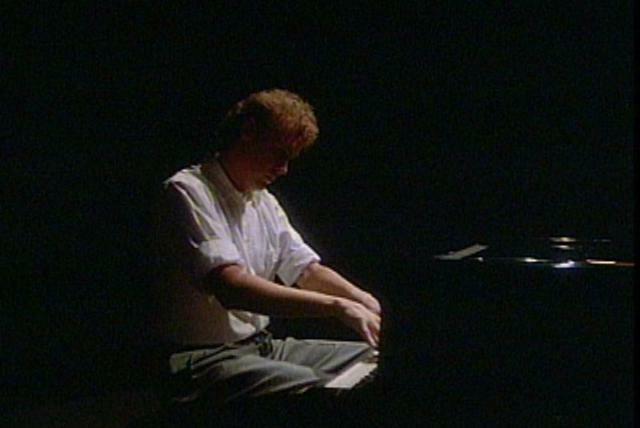 It was less successful than its predecessors but, along with the pianist's extensive session work, it signaled his determination to tackle new musical challenges. 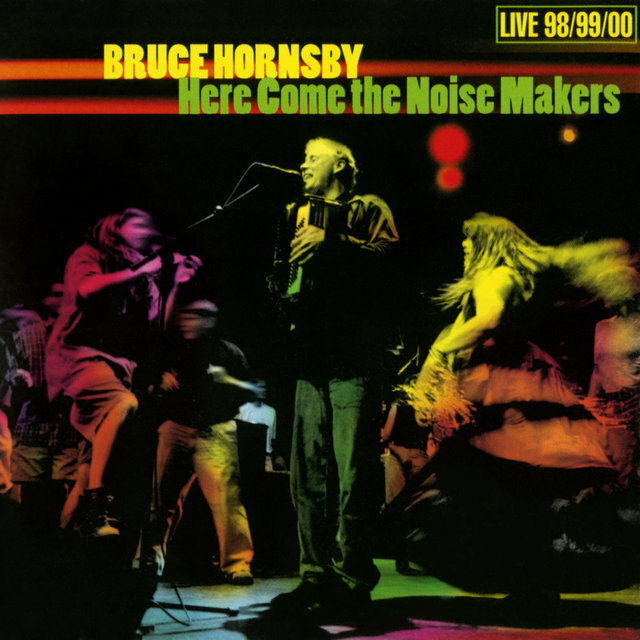 Hornsby worked extensively as a producer and sideman in the early '90s, notably doing temporary duty in the Grateful Dead after their keyboardist, Brent Mydland, died in July 1990.